Guillaume Gentet: The room whisperer. 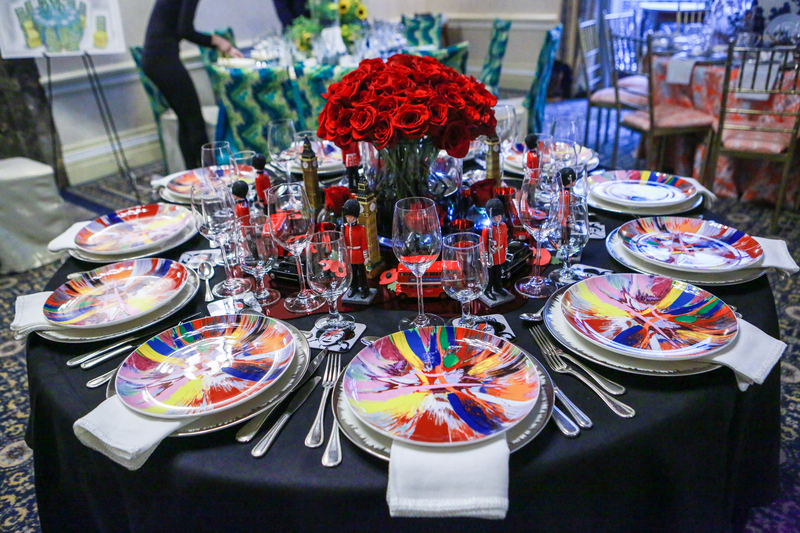 Still looking for inspiration for your Christmas table tomorrow? You’ve come to the right blog! You may recall two years ago that Guillaume donated his time and talents to The American Cancer Society’s Hope Lodge – completing a much needed redesign of their kitchen. The relationship did not end there, and Guillaume has been a continued unwavering supporter of the ACS and Hope Lodge NYC. Hope Lodge NYC is a wonderful service that provides free accommodation for cancer patients and their caregivers. It’s a beautiful, calm, nurturing environment, serving as a true home away from home, a tranquil, still space that allows them to focus on most the important task of getting better. As an interior designer, Guillaume understands that decorating is more than just pure aesthetics – believe it or not, the choices made when selecting color and furnishings for your space can have quite an impact on mood and spirit. The importance of Hope Lodge and the precious comfort it provides its residents is sheerly insurmountable, and it’s something Guillaume is deeply connected with. So, this year, on a brisk December evening, Guillaume was proud to act as co-chair of the American Cancer Society’s Hope Lodge Holiday Bash. 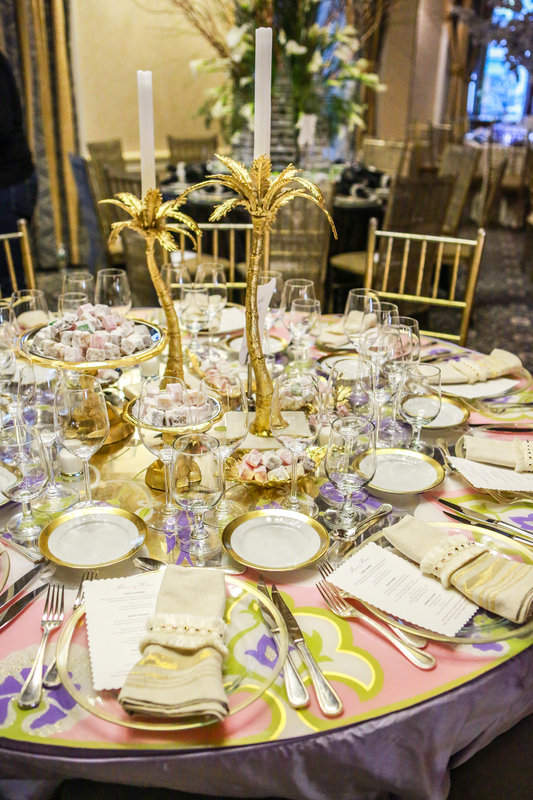 The event, fueled both by goodwill and a passion for design, brought together the generous community of some of New York’s top Interior Designers. 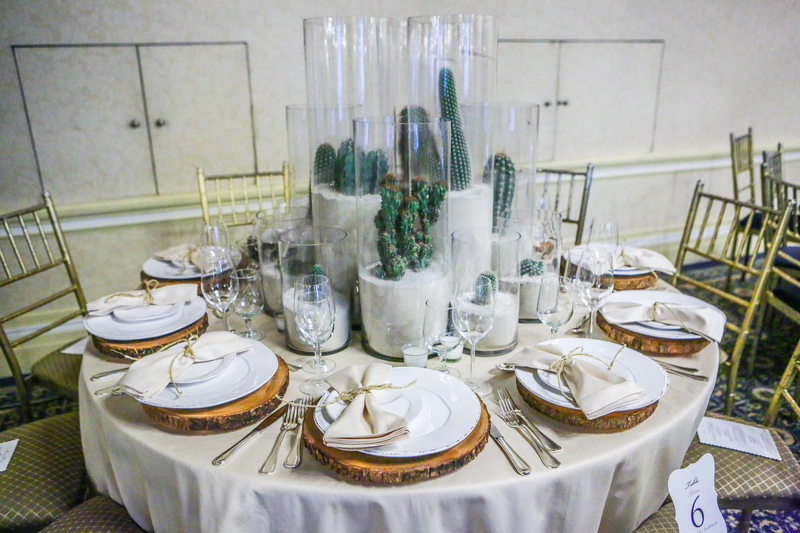 The brief was simple: each designer was asked to decorate a tablescape inspired by one of the many places (countries or cities) touched by Hope Lodge’s kindness. The execution, you will see in the images below, was all things festive, magical, and joyful. 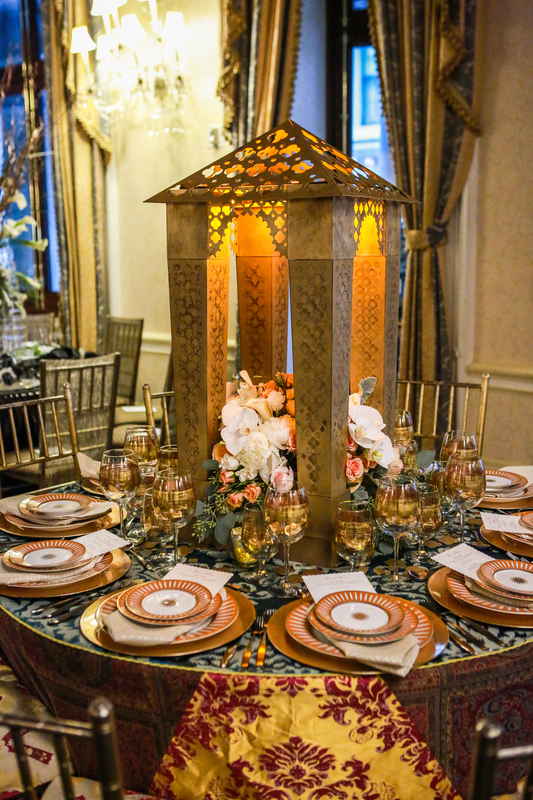 This “Morocco” themed table by three talented design students at FIT conjures up images of glorious sunsets against jewel toned skies. A gold and gilded “Turkey” by Guillaume, complete with a reverse hand painted lucite table top underneath! The unmistakeable arid beauty of “Texas” by Caleb Anderson. Guillaume’s deepest thanks to all involved in this overwhelmingly successful event. 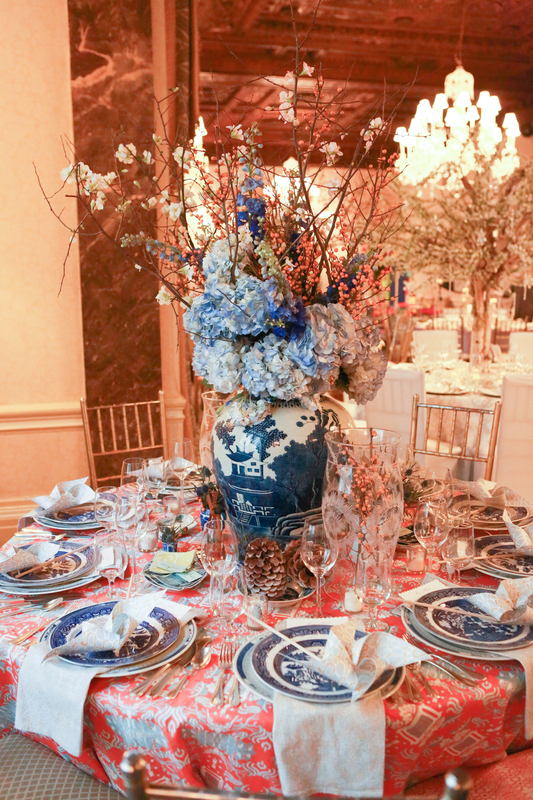 The Interior Design community truly banded together to raise money for such an important organization, and their talent, generosity, and love was certainly on display here this evening. Haven’t seen enough tables yet? Stay tuned for Part Two! 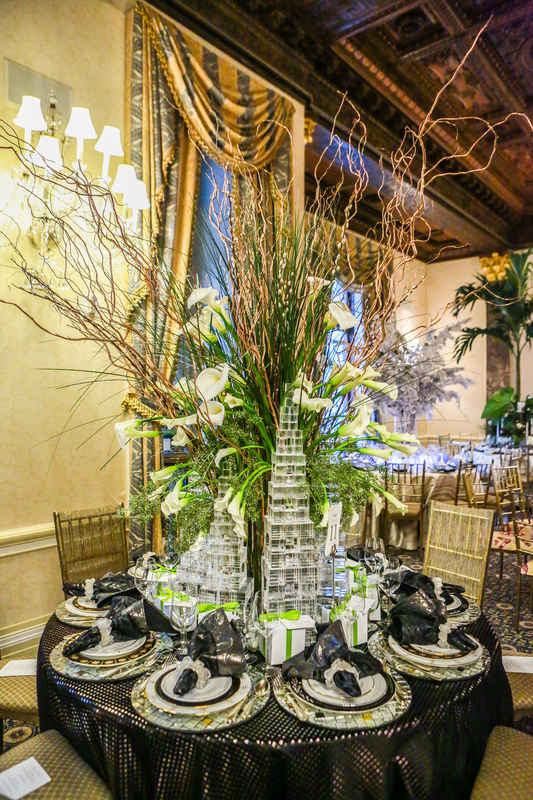 Sure to give you all the inspiration you’ll need for any party you have coming in the New Year!